Nuffield Journey 2013: Friday, 8th March 2013. 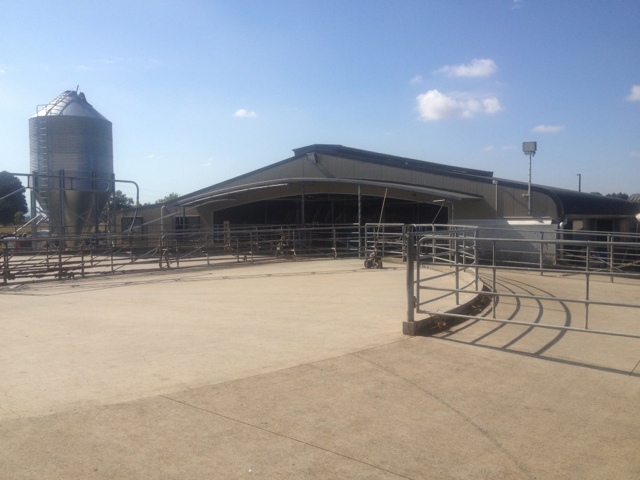 We visited the dairy farm of Ross and Colin Crabb. Black Creek Farms has an annual rainfall of 1250 mm however the current drought is putting pressure on pasture and silage supplies. 640 Kiwi cross cows are milked on 215 ha producing 380 kg of milk solids per cow. Pasture and maize silage are grown on farm and fed to the cows on a feed pad prior to milking with small amounts of palm kernel provided to the cows in the bail. 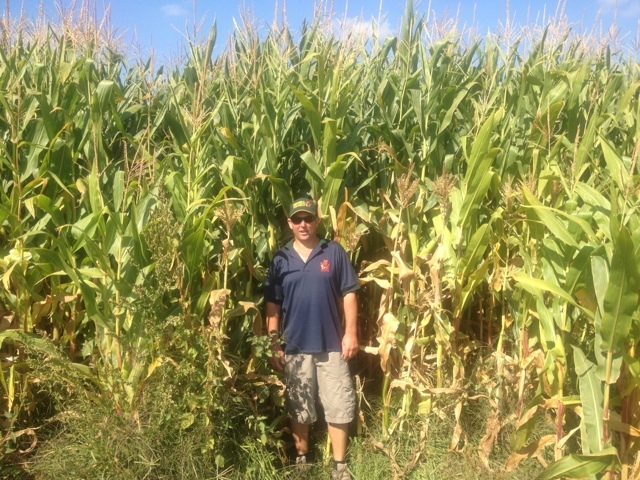 A very tidy 52 bail rotary is used for milking and we were shown an impressive maize crop which was a month from harvest. The afternoon was spent in Auckland with a quick look around the harbour and then off to the airport for our flight to Canada.